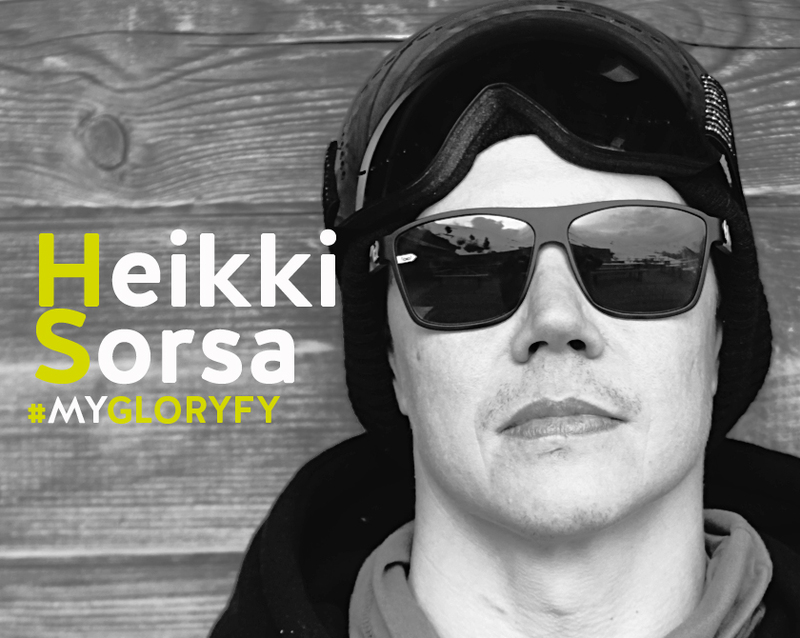 When the name Heikki Sorsa comes up in a conversations in the snowboard scene, one of the most iconic pictures that comes to ones mind might be his appearance at the Winter Olympics in Salt Lake City, where he showed up to the halfpipe competition with a huge mohawk. The finnish snowboard-legend is not just known for his incredible riding skills, but also for his extraordinair style and attitude – simply unbreakable! 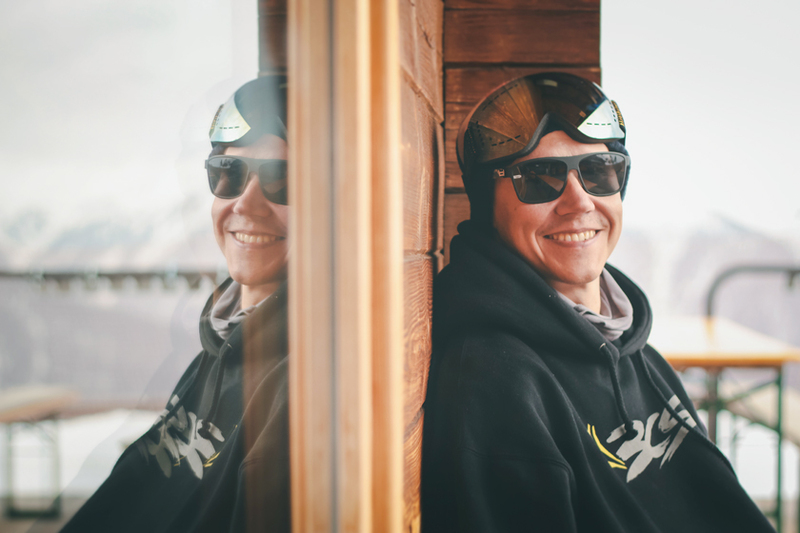 Beginning of April we hung out with him during the “Nine Knights – The Perfect Hip” event in Watles (South Tyrol) and asked him about his favourite gloryfy unbreakable sunglasses and goggles. Check out the clip to hear his answers and to see Heikki going big on the massive “Nine Knights” hip. You can check out the gloryfy Gi2 DeJaVu here!